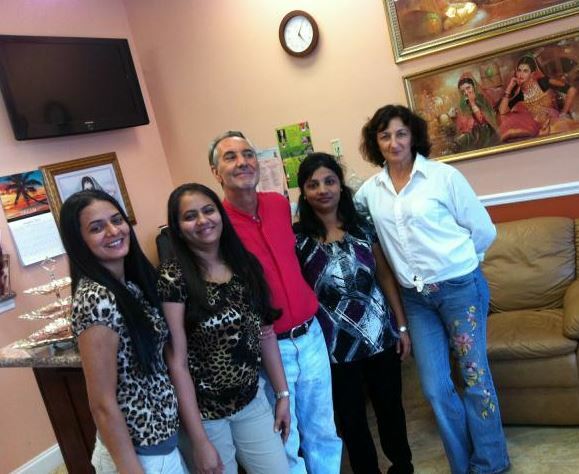 10 years professional experience of working and managing Beauty Salon’s in USA and India. At Preeti Herbal Beauty Salon we strive to differentiate ourselves from the typical salon by providing the highest quality of products and services without the unpretentious attitudes or prices. We are highly specialized in the art of FACIALS, THREADING, THREADING & WAXING, HENNA TREATMENTS and much more….